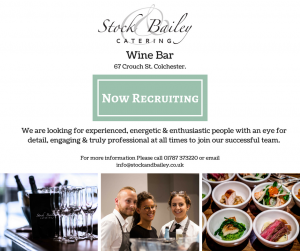 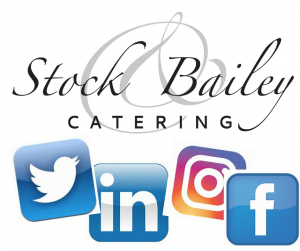 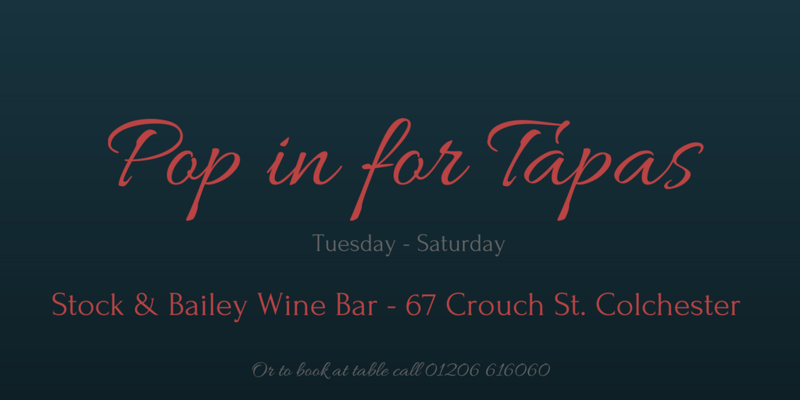 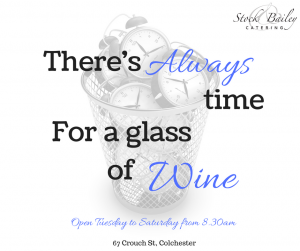 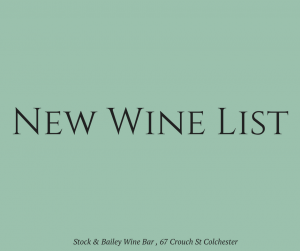 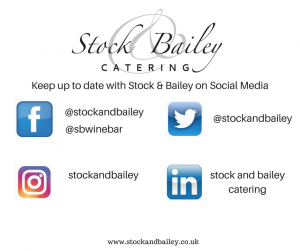 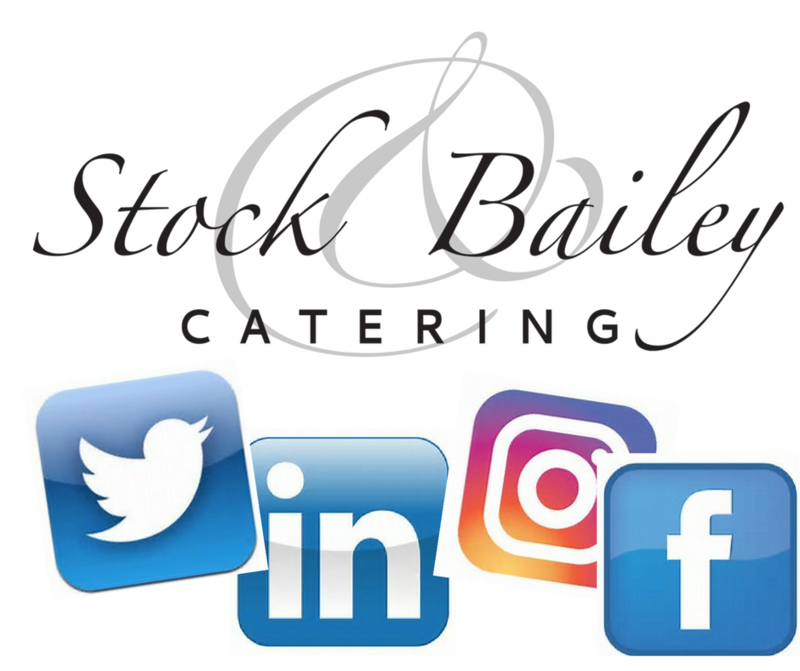 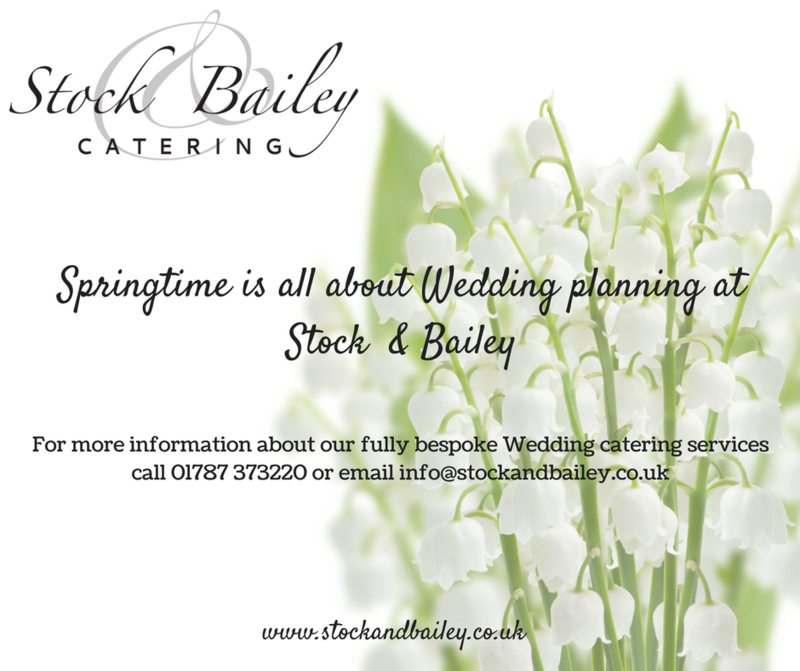 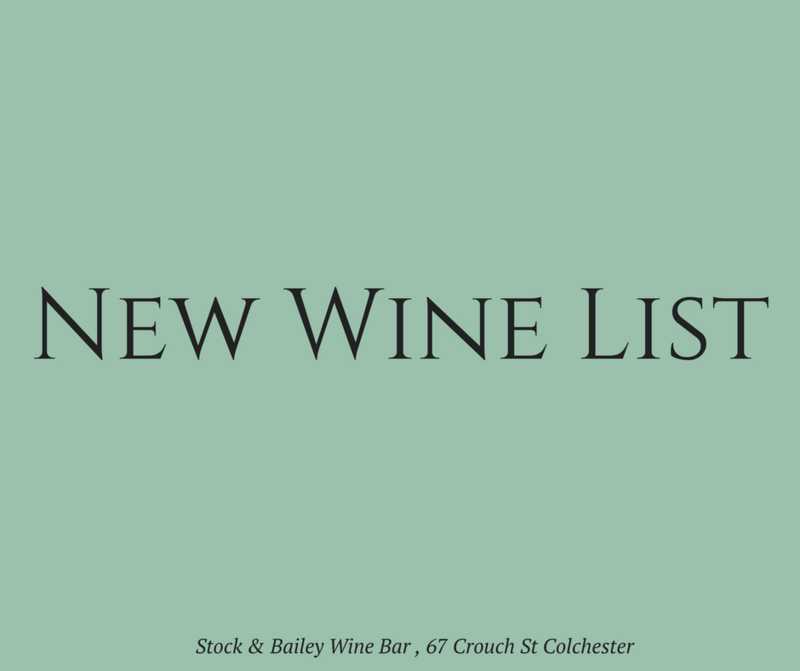 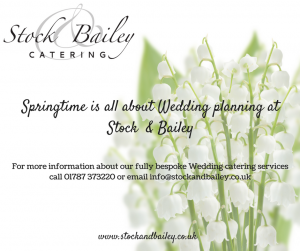 Get in touch to book your Valentines Day meal at Stock & Bailey Wine Bar Colchester or Stock & Bailey Restaurant Sudbury! 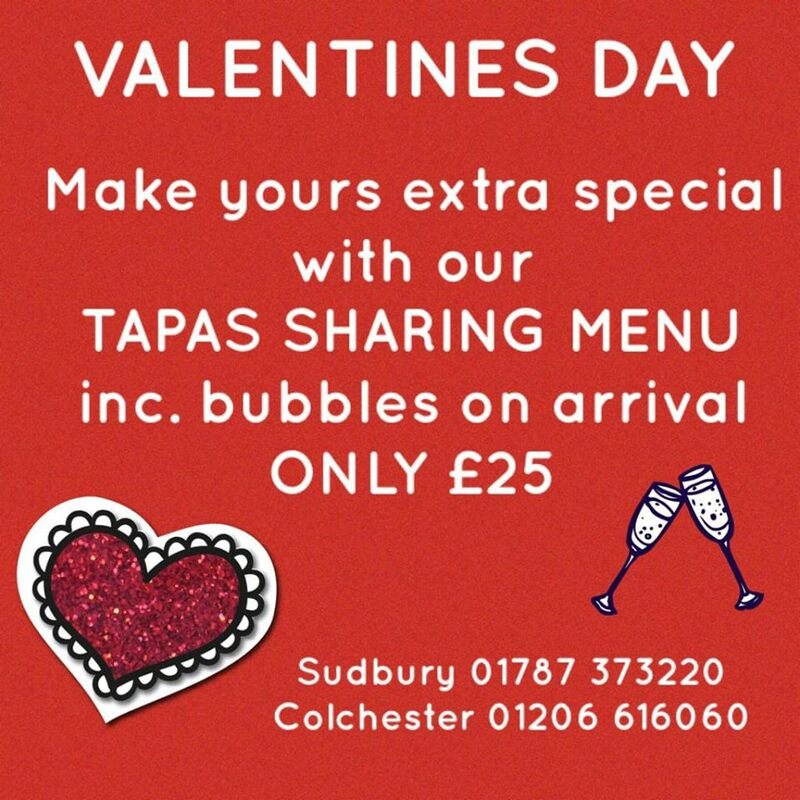 Join us to celebrate and treat your loved one to a Tapas sharing menu with bubbles on arrival! 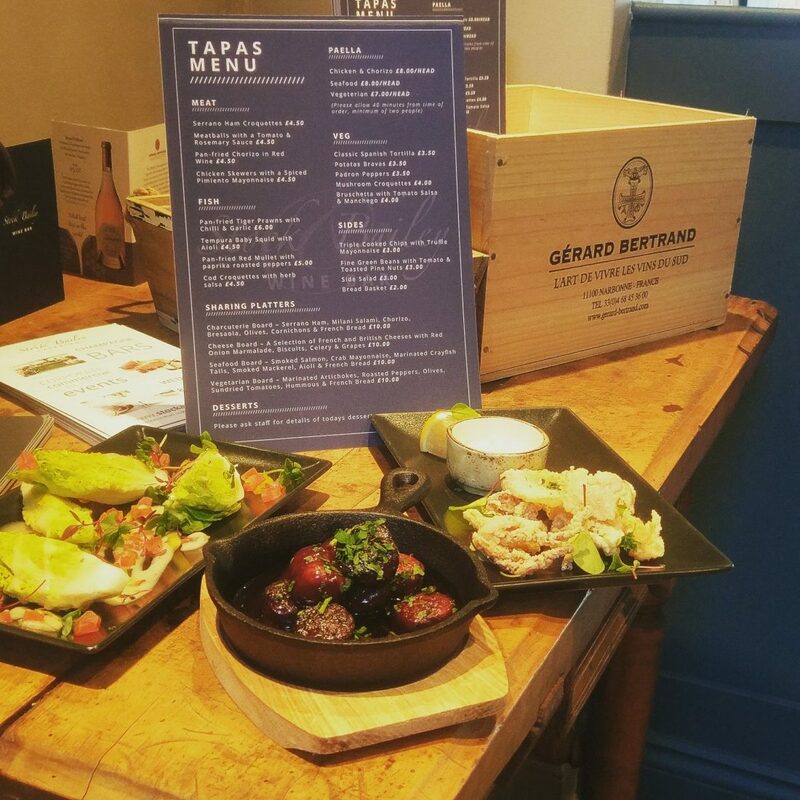 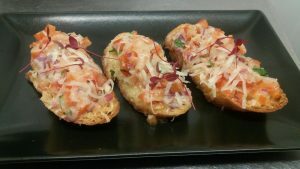 Have you tried our new Tapas Menu yet? 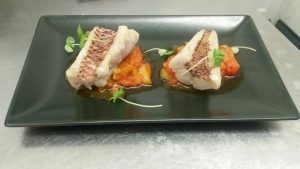 Red Mullet with Smoked Paprika roasted Peppers. 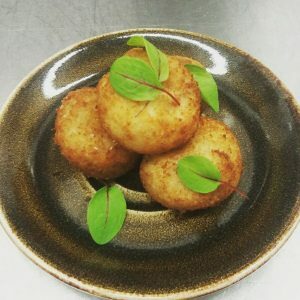 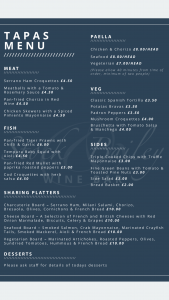 Our New Tapas Menu available Tuesday to Saturday 12.30pm – 9pm.